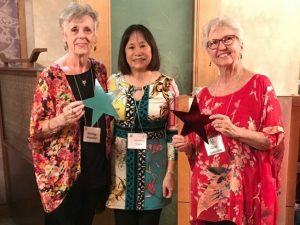 Want to know more about the Hawaii Chapter? We are a local chapter of National Assistance League, a nonpolitical, nonsectarian volunteer organization. Flexible roles and schedules allow members and volunteers to share their talents and interests as they empower the people they serve. 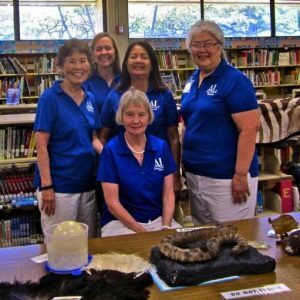 Participating as a member or as a volunteer of Assistance League is also a great way to meet people and form new friendships. Working together to help others, members and volunteers build treasured friendships, develop new skills, and feel a sense of accomplishment and community. We are located at the corner of Kaheka and Young Street…. just a block off Kalakaua. 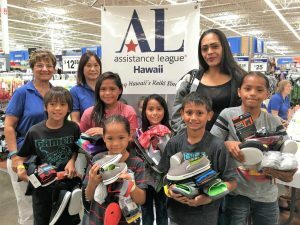 Thank you for your interest in becoming an Assistance League of Hawaii member. Please complete the form below. Your information will be forwarded to our chapter Vice President/Chairman who will contact you with information about the chapter and how to join. All your personal information will be treated as confidential. Briefly tell us why you want to join or volunteer with Assistance League of Hawaii. We help needy children get new school supplies through Operation School Bell®. Learn new administrative and computer skills. Our member volunteers create awareness of endangered animal species through our Operation Wildlife program. 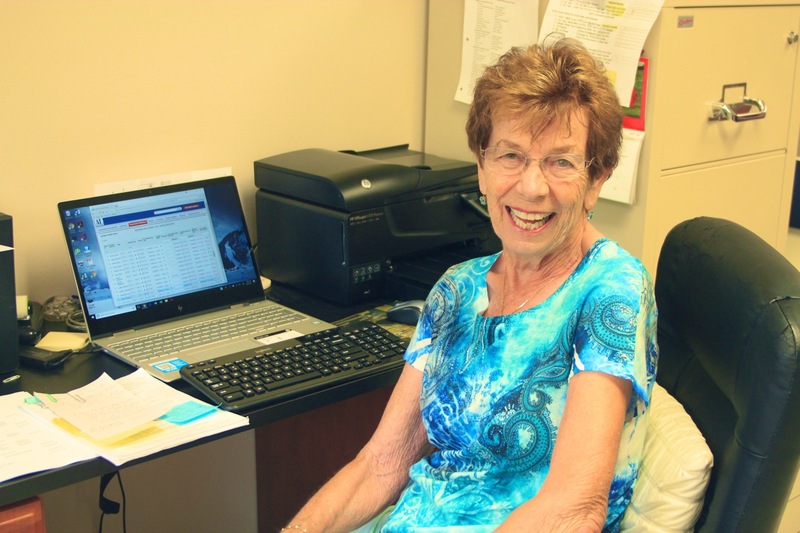 Our member volunteers are recognized for outstanding service.